So, about two-and-a-half years ago, the question came up of “Who is your favorite character to write?” And, at the time, with An Import of Intrigue on the horizon, I answered Corrie Welling, because Corrie is so much fun to write. 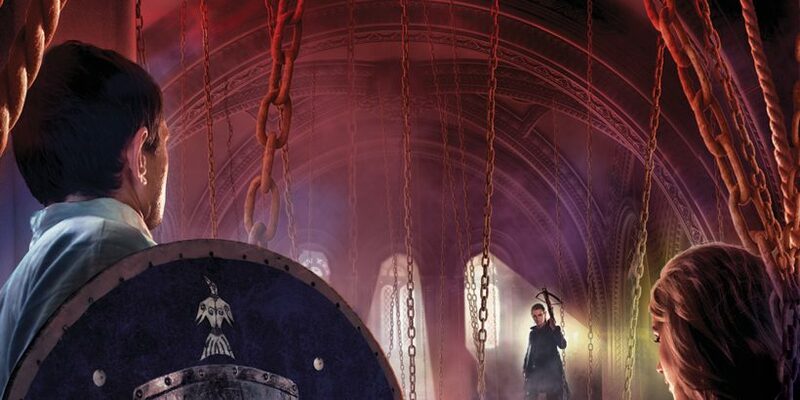 Of course, so many characters are fun to write, and over the course of writing The Way of the Shield and now Shield of the People, I’ve really come to enjoy writing Jerinne Fendall, the young Initiate that Dayne takes under his wing. If things had taken a different path with my writing, I could see a YA-series centered around Jerinne. As is, she gets a lot of plot focus in both the Maradaine Elite books so far. 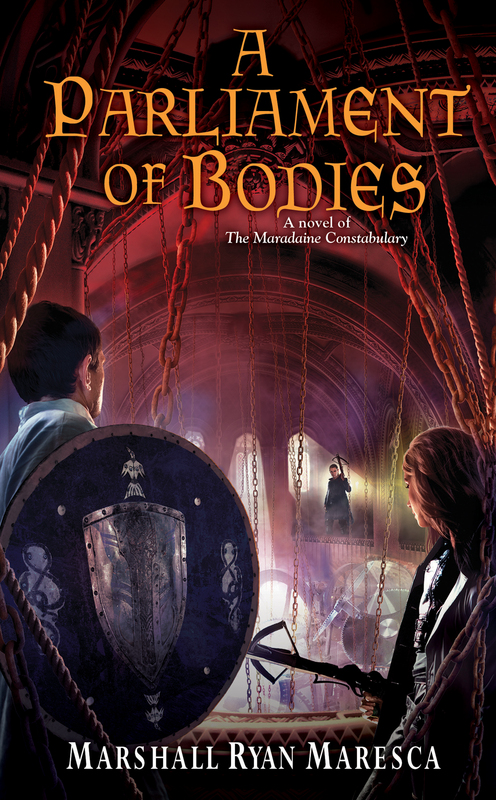 Which is why I had so much fun writing A Parliament of Bodies, because, as it is a Maradaine Constabulary novel, it features the fabulously foul-mouthed Corrie Welling, but since it crosses with the Maradaine Elite cast, it also has Jerinne Fendall. Including a bit where Corrie and Jerinne work together. If you’ve been following either series, I think you’re going to love this book. Until it breaks your heart, which I’m told it might. Fair warning.